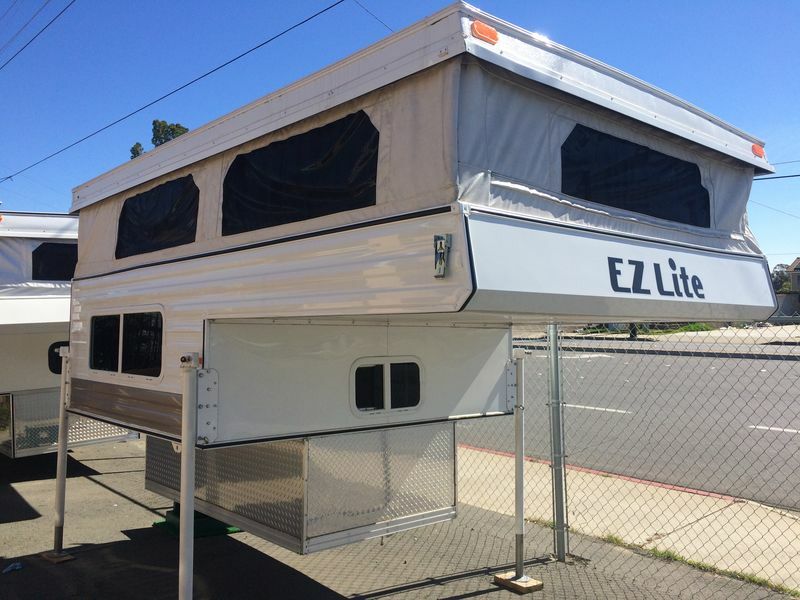 Building your own trailer? Remodeling? Or just taking care of the normal maintenance? 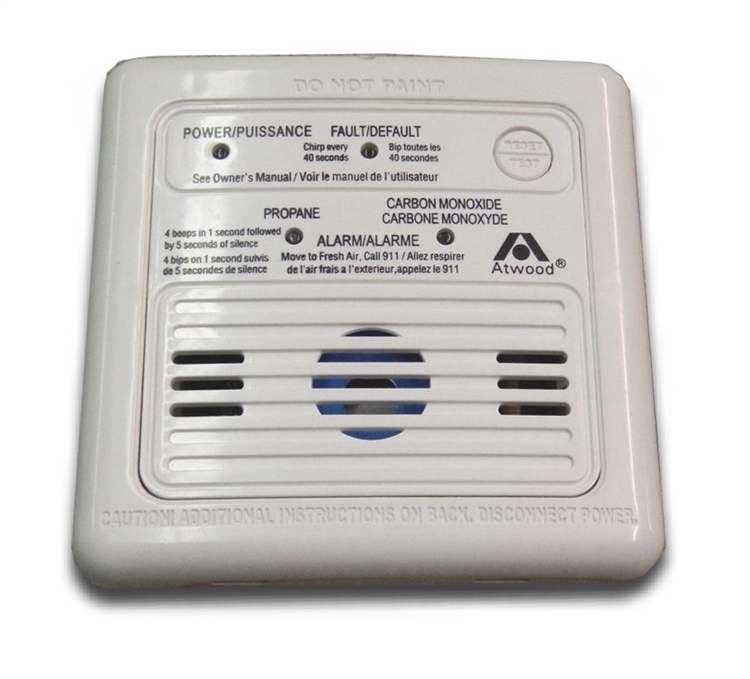 Let us help you find the LP or CO alarm you need. 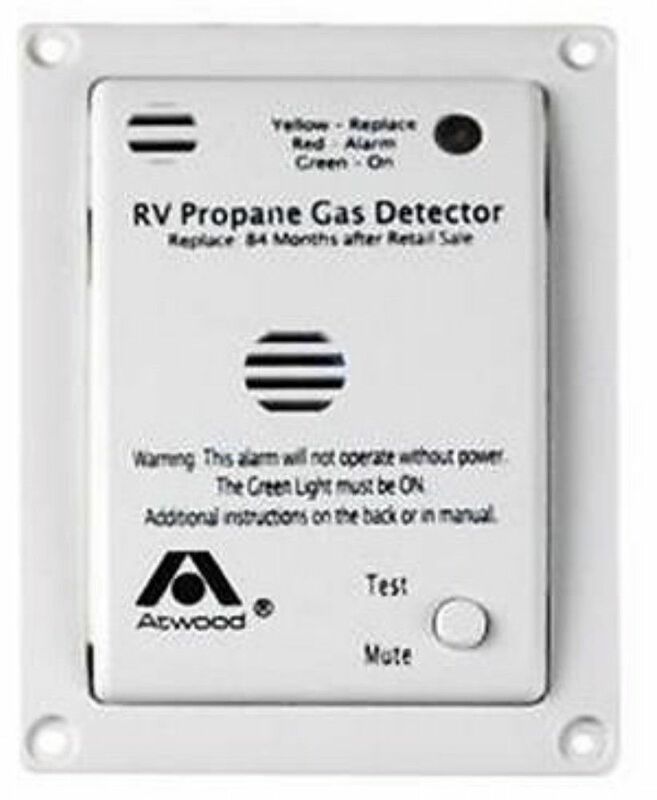 Don't neglect replacing your old propane or carbon monoxide alarm. These life saving devices must be replaced every 10 years. These Dometic quality alarms are a must if you are buliding a camper, trailer, or converting a van. Anywhere you have an LP system or are cooking with propane indoors you need to have one of these. And the best part is, you save lots of money! These quality built RV LP and CO alarms are great for the do it youselfers! We buy for cash, we sell for cash, and we make deals! Serving all of San Diego, El Cajon, La Mesa, Santee, and Lakeside. We also ship to El Centro, Phoenix, Yuma, and all over the United States and Canada! Give us a call. (619) 442-4703. Free Shipping to the lower 48 States! Please inquire for shipping elsewhere. 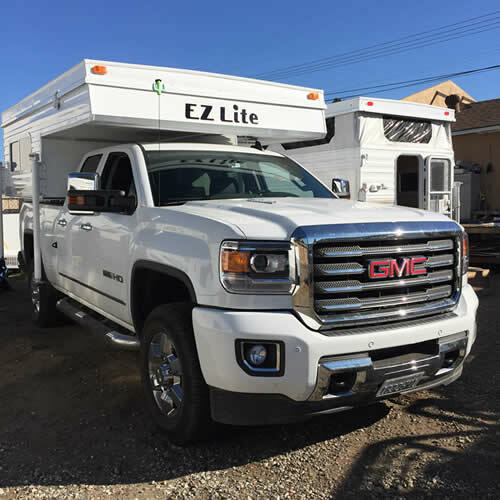 We use these LP/CO alarms all of the time in our very own brand of EZ Lite Truck Campers. They work great! You will not be dissapointed with the quality.